Are you due an air passenger duty tax refund? Are you travelling with children in the near future? You could be due a refund. 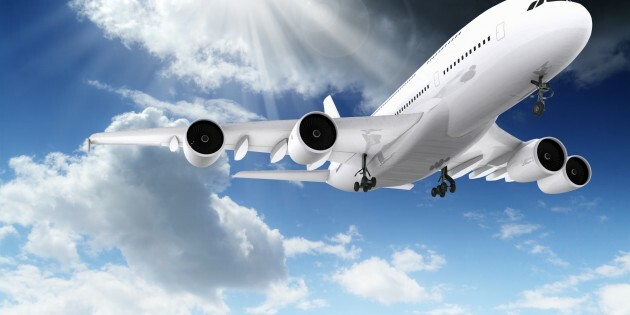 Air Passenger Duty (APD) is a tax which airlines have to pay to the UK government for each passenger on a flight departing from the UK, but the airlines usually recoup this tax by passing it onto passengers within the ticket prices. 1st May 2015 – Children under 12 years old, flying in the lowest class of travel, became exempt. 1st March 2016 – Children over the age of 12-years-old and under the age of 16 years of age, flying in the lowest class of travel became exempt. Unfortunately not all airlines have updated all of their booking systems fully, and as such it could be that if you have flights or a holiday already booked or do so in the short term future, and are travelling with children aged over 2 years and under 16 years on the day of the flight, it is possible you may have or could be overcharged and will need to seek a refund. How much, depends on how far you are travelling and where from, as there are different rates for below 2000 miles travelled and above and also different rates for Northern Ireland and the Scottish Highlands. As an example however, the rates, excluding Northern Ireland and the Scottish highlands, for under 2000 miles are currently £13/passenger and £71/passenger for over 2000 miles, albeit the latter will rise to £73 from 1st April 2016. A typical family of 4 including 2 children therefore, could potentially be due a refund of £142 -£146, depending on when they travel, so it’s worth checking your situation with your airline or travel agent.